Corpus Christi Symphony Orchestra announces special concert with world renowned Mariachi Vargas de Tecalitlán. World-renowned ensemble Mariachi Vargas de Tecalitlán will join the Corpus Christi Symphony Orchestra Saturday, January 12, 2018, at 7:30 p.m at the Selena Auditorium, marking its first appearance with the Symphony in Corpus Christi. 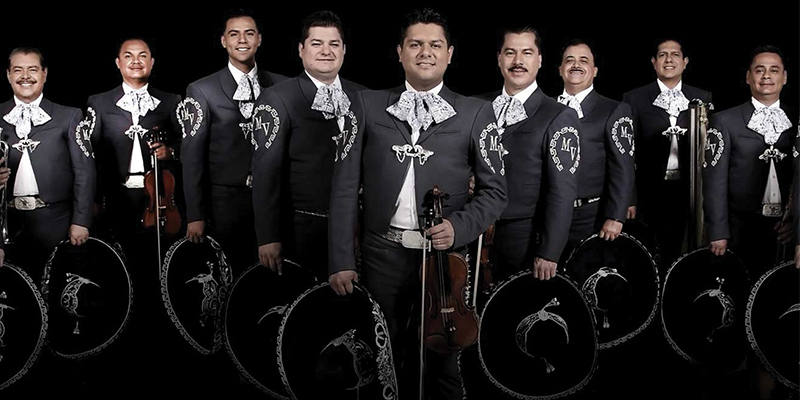 Originally founded in 1898, Mariachi Vargas has thrived for five generations and become one of the most internationally celebrated ensembles in Mexican music history, spurring national pride for what is now recognized as Mexico’s classic sound, including the title of "World's Best Mariachi" since the 1950s.